Released through Uncoiled Loops bandcamp page, in various file formats. 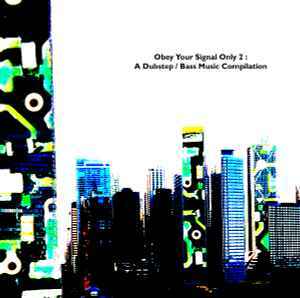 Release note: "This second installment of "Obey Your Signal Only" brings the whole series up a notch. With Glitch Factor's campy but amazing "We All Fall Down" to QNIEZERY's driving and thoughtful "Charlie Says..." to Photophob's dark and brilliant "Find Him, Kill Him", you won't find another compilation with as much diversity and cohesiveness. The compilation also includes the full track list in a continuous DJ mix available as one download." Digital content is not available for sale or trade on Discogs.